Electric car company Tesla’s stated long-term goal has been to make 500,000 electric cars a year by 2020, but on Tuesday at the Detroit Auto Show, Tesla CEO Elon Musk raised the bar even higher. 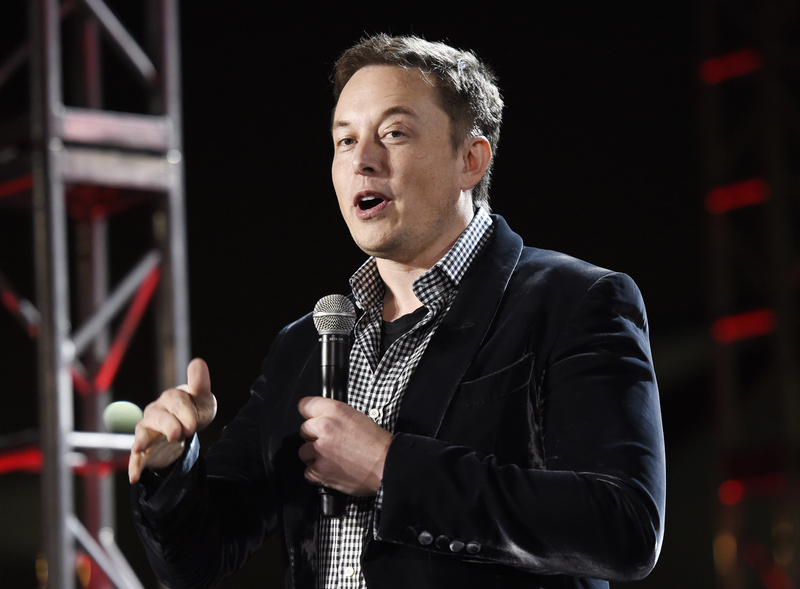 He said in an onstage Q&A, (live blogged by the Verge), that he thinks Tesla can make a few millions cars a year by 2025. In [company]Tesla[/company]’s most recent earnings, the company was estimating that it would ship about 33,000 vehicles in 2014, and that’s with selling the Model S only. Tesla’s Model X goes on sale later this year, and down the road its third car, the Model 3, will launch as well. Musk told the interviewer that by 2020, with the Model 3 on the market and with 500,000 cars sold, it will be a safe bet that Tesla will start turning a profit. Musk said to make the Model 3 work, economically, Tesla has to make everything with the car cost about half as much. As a Tesla stock owner, I can safely say that I don’t care if they make a 1000 cars or 1M cars, as long as they make great cars and maintain a strong customer focus. It should never be about quantity and instead be about quality. If you have any doubt of this, look no further than Toyota who used to used as an example of quality and customer experience…and then people started telling them they could be bigger than GM and we see what that got them…massive recalls, lawsuits and fines. WOW, a shareholder that does not care about a return on investment. Same as all Tesla stock holders it would seem. If I was to be a stock holder of Tesla, my demand would be that they make profit and show a strong business model, with sustainable growth and real world, achievable sales volume projections, seriously. I also agree they need to improve their vehicle quality and maintain it from making kits cars of today through to being a real and serious car manufacturer, even going from 30,000 units to 150,000 units is a big challenge and Elon wants millions in 10 years, right, wake up!